In 2003 , after 3 years in London working as a freelance animator in both traditional and computer animation, I finally had my first feature length job as a CG character animator. 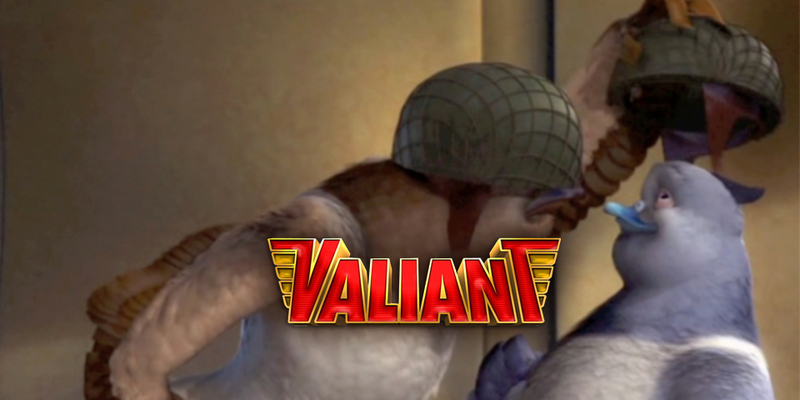 The studio Vanguard animation set “Valiant” headquarters in Ealing Studios , London and hired an international team of artist to produce the movie. I was incredibly excited to learn and improve my CG skills during this production. At the release date in 2005. My desk at Ealing Studio. Thumbnails and planning sketches, always so important before animating any shot. Here are some caricatures and silly sketches done during the production…featuring Mr Richard Purdum, as Yoda some times…The director Gary Chapman, and other animators and CG artists..